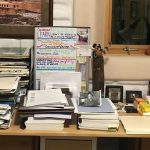 Last week, I wrote about two disciplines I practice on a regular basis, and how they’ve helped me “become what I practice.” Today, I’ll explore two more. Although Kagán is a sailboat, the wind doesn’t always blow, nor am I expert enough to maneuver under sail in tight spaces like into and out of marinas, so the auxiliary engine (a 37-horsepower marine diesel) is essential to our cruising life. At least every 10 hours of running time, we do an engine check – checking the engine oil and coolant levels, feeling the tension on the fan belt to the alternator, and taking a good long look for drips from the myriad hoses snaking through the engine. 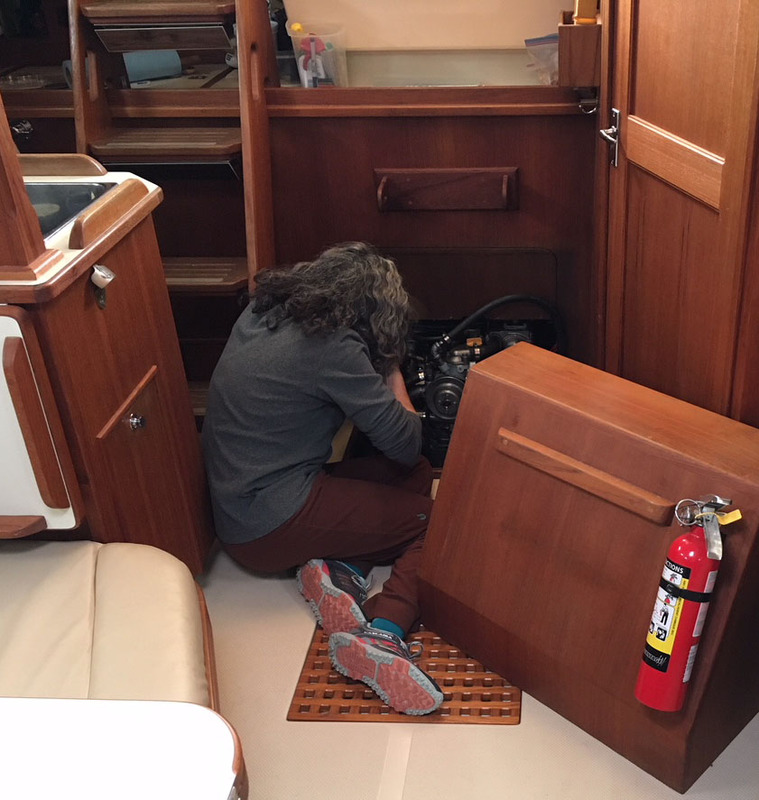 Though it doesn’t take much time, it’s a bit of a production – moving the companionway ladder, lifting off the forward engine cover, and crouching on hands and knees with a flashlight, reading glasses, and paper towels. When everything is working well day after day, we begin to wonder if it needs to be done so frequently. But little changes can mean a lot. As our sailing season wound down last year, we noticed some pinkish ooze on one side of the fresh water/coolant pump. We wiped it off and monitored it. On our very last morning at anchor, it was my turn to do the engine check. The pink goo on the pump seemed thicker and there were dribbles on the absorbent pad below it, but there was plenty of coolant in the reservoir. We decided we were good to go back to our home marina just a few hours away, but I made a note in Kagán’s log and called our mechanic as soon as we were snug in our slip. Turns out the casting of the pump housing was porous, and the pump needed to be replaced. By doing our engine checks almost every day, we caught what could have been a big problem before it was a problem at all. I count that as a little discipline with a big payoff. 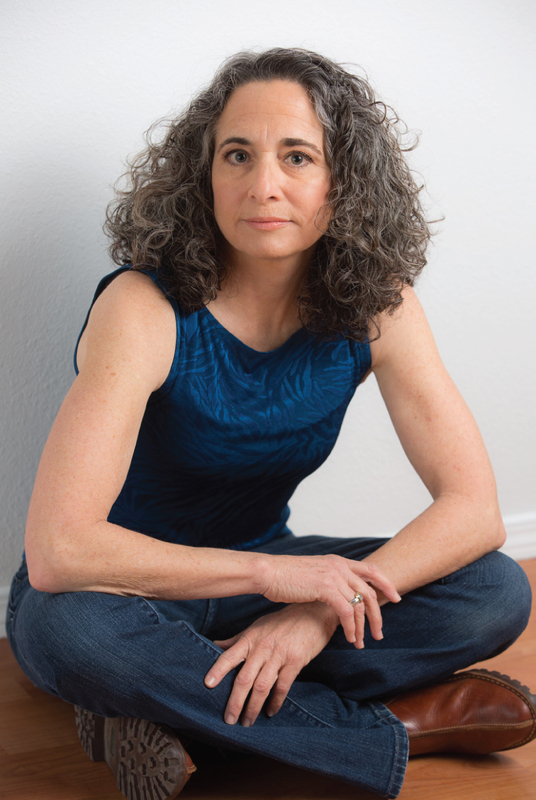 I was introduced to the concept of undertaking something I cared about, then releasing attachment to its outcome eight years ago when I was diagnosed with breast cancer and began the weeks of testing to learn more about what I would be dealing with – what type of cancer, what stage, and if/where it had spread. In a case like cancer, it’s especially hard to release the desire that the outcome be favorable. But it was a worthy effort to make. Getting educated and assembling the best medical team possible was important, and so was striving to be peaceful with whatever was in store for me. I was lucky. The disease was in an early stage, and the surgery and radiation treatments, though not easy to get through, left me cancer-free and able to resume a lifestyle that restored my health fully. It may seem odd, but looking at it through the prism of years, I think the experience actually enhanced my happiness as I feel deep gratitude for how well and strong I am. The discipline of releasing attachment to outcomes is one that I continue to practice, though imperfectly. I try to do my best simply for the sake of doing my best, rather than to achieve a specific result – like completing a well-written novel, not knowing if I’ll succeed in publishing it and being diligent in maintaining Kagán’s safety and mechanical systems, despite the inevitability of breakdowns. 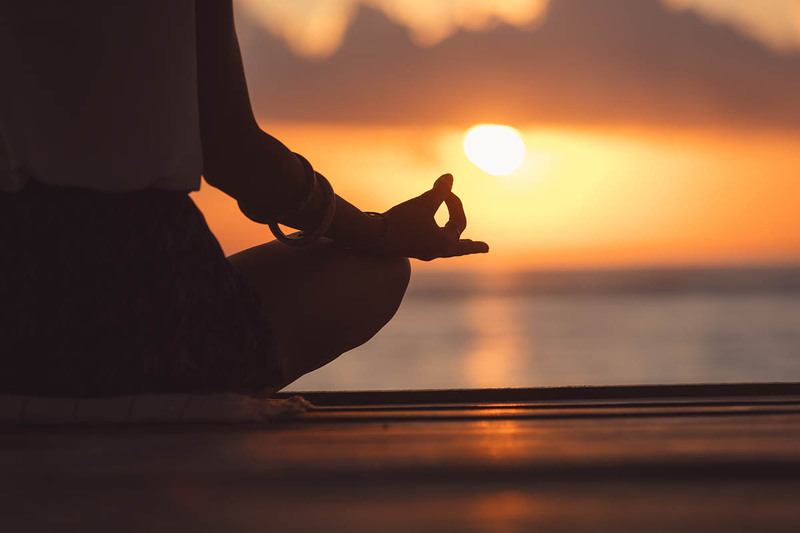 And then there’s attending to my health, though there are no guarantees that the cancer won’t recur, and there is the guarantee that aging will take its toll – so, walking, biking, doing yoga, and those daily sit-ups and push-ups need to be about feeling good on any given day, without attachment to the days that follow. This discipline is one I haven’t quite become. All too often I am attached to what I perceive as a good outcome. But I keep practicing. What are the disciplines you find most challenging, and why? Asking myself that question seems to be the only deterrent to succumbing to the “want” of the moment. Still too often, seeing further than the treat in my hand or on my mind proves impossible… Having said that, focusing on eating fresh tasty healthy food, as a discipline, I have made progress toward finding that long term ideal. I liked this post a lot, Deb! Thanks for sharing, Deb. My little discipline is to keep taking small steps to reach a bigger goal. I try not to let the enormity of a task or my fear of failing keep me from starting. Just a few steps at a time add up to finishing. Dear Deb. Thank you for these two posts and for your question. My discipline is a life-long journey, striving to walk in meditation every moment. I fall off the path regularly, but the discipline is to notice that, pick myself up, and step back on. It’s a lovely and rewarding effort. Yes indeed, my life long discipline of eating what is best for me versus the temptation of eating not so well. I definitely could relate. The other discipline I have managed to pull off until now is getting up and being physically active and challenging my body. Arthritis makes me just give up some days. And arthritis is one of those ailments that requires movement all the time to be at your best! Deb … Your thoughtful discussions in Little Disciplines 1 and 2 remind me that I have many that are important to me. Two that are certainly high on the list relate to a long-established incorporation of proper nutrition and daily exercise routines as a part of my practiced life style, which enable me to continue to saunter about at my “young” age immersed in the wonders of nature that I love with a passion. Thanks so much for sharing so much of yourself with those of us who care about you thru your writings! 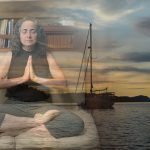 These two blogs are a wonderful reminder of my own slacking spiritual practices! It is a new day! I think I will pull my yoga mat out! When I see your posts, I think fondly of our shared time at Hoffman Process and Ohio!